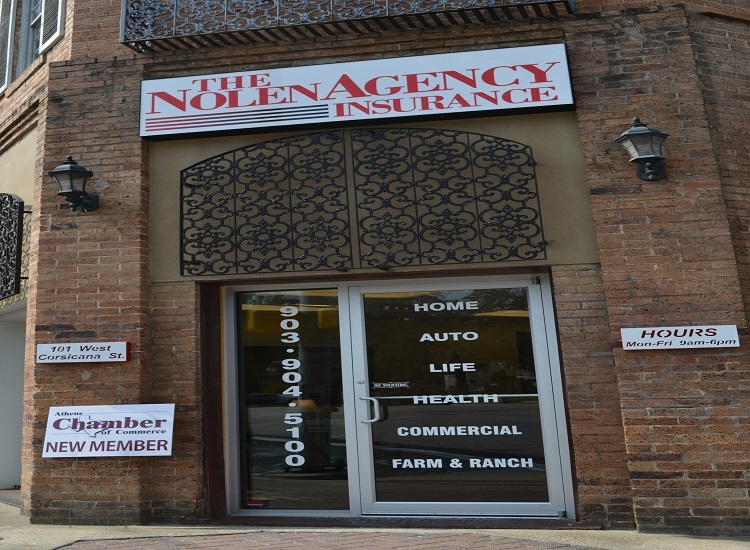 Welcome New Member Nolen Agency! 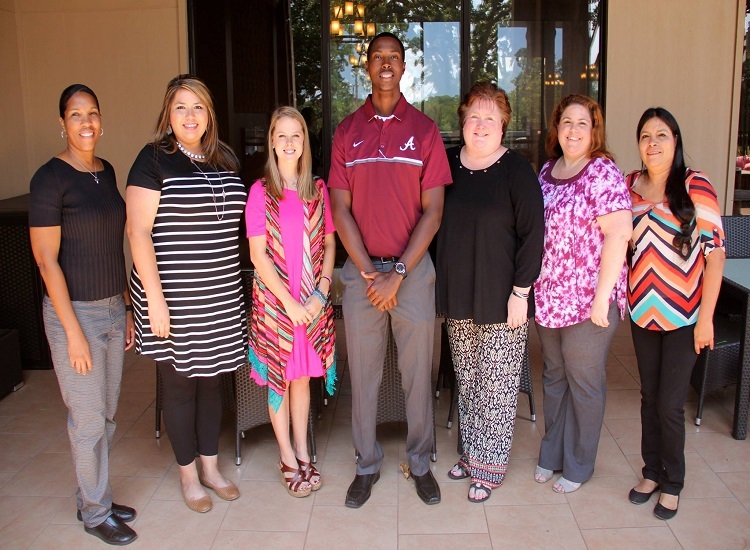 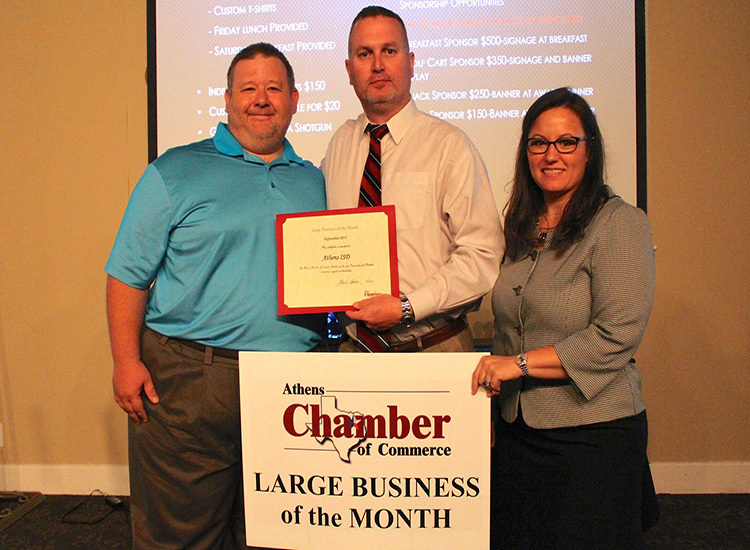 Congratulations to the Athens ISD September Teachers of the Month! 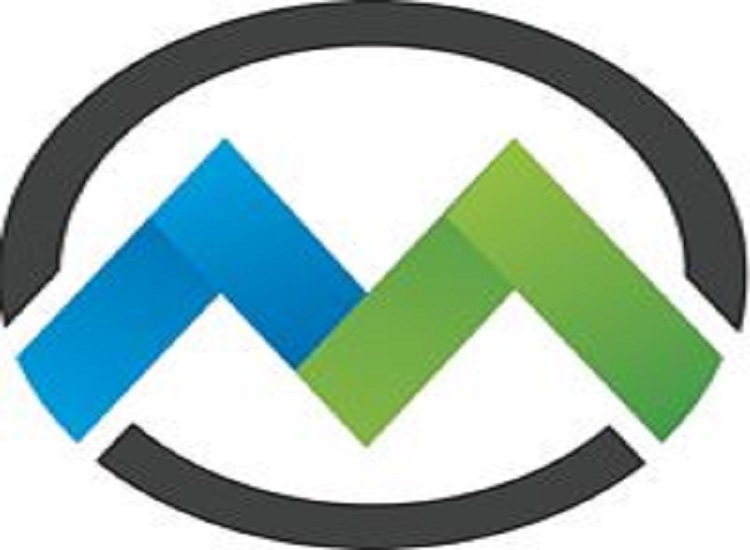 Welcome New Member MicroFuzeIT Inc. 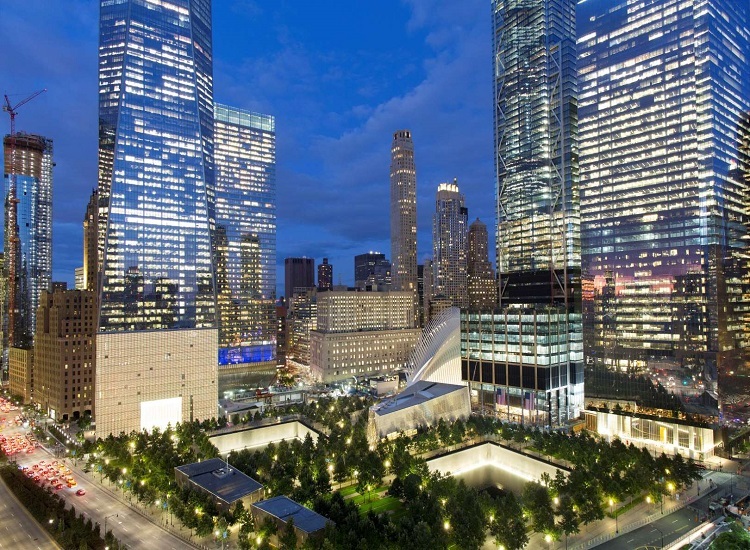 US commemorates 9/11; thousands expected at ground zero.